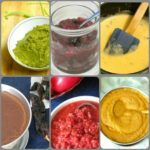 Make Instant Gluten Free Gravy in five minutes! All you need are Inhabited Kitchen’s Gluten Free Roux Cubes, and a cup of flavorful broth. 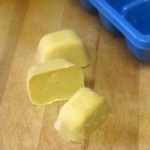 I make instant gravy (or sauce) all the time, and have done so ever since I came up with the original Magic Roux Cubes. As long as I have my roux cubes in the freezer, I can make gravy to dress up a super fast meal in which everything else is reheated because I got home late. I can make it even with a (mild) migraine – Rich can make it himself, without direction, if I have a bad one. 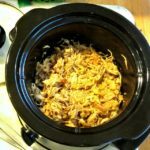 When I went gluten free, that was the first recipe I adapted… it’s just too convenient! (And more so because so many packets and jars of gravy or mix contain gluten – though that situation is improving… Always read labels! ) And instant gravy improves so many meals for the parents – it’s the easiest way ever to add flavor and moisture to almost any meal. 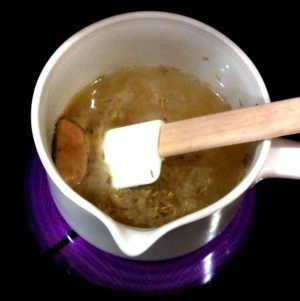 This is the stripped down version – I just used a commercial chicken broth, out of a container, and added a little thyme. Even the thyme is optional – I just wanted you to see possibilities. I used chicken broth. If you want turkey gravy, use turkey broth – beef gravy, beef broth, vegetarian gravy I’d use mushroom but you use your own preference. You do want broth rather than stock, as it adds flavor from aromatics. If you have your own Bone Broth, which is really stock, and some Mirepoix, add a tablespoon of the mirepoix to the stock. Either blend it, still cold, to puree the vegetables, or simmer the mirepoix in the stock for a few minutes, then proceed as written. In fact, I have often poached chicken breasts or thighs in water with a touch of salt and some seasoning, and then simply used the poaching liquid. 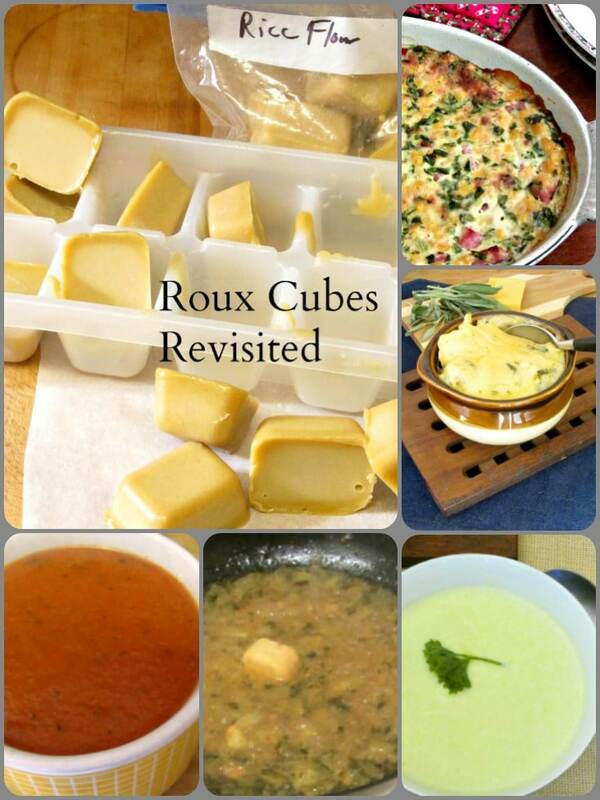 Now, if gluten is not an issue, you can use the original Magic Roux Cubes. I made and used them long before I knew gluten was an issue. 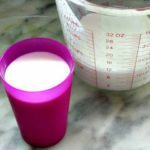 If you have to avoid it, I have two posts discussing this, with recipes… I prefer making them with butter, both for flavor and because they freeze harder, but if you may ever need them vegan use olive oil. 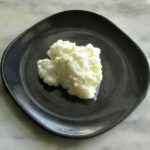 Since my move I have learned that millet flour is not always as readily available as it was in my old neighborhood, so while I like the combination (and used it, in this post) brown rice flour alone does work well. Put a cup of broth in a small saucepan – I used chicken, here. Season if you want – I added a quarter teaspoon of dried thyme. Bring it to a low rolling boil. Add two Roux Cubes. Stir steadily, allowing the cubes to gradually melt and release the flour slowly into the broth. Once they are completely melted, lower the heat to medium, and continue to stir. Your gravy will thicken as you stir. After a minute or two, when it reaches the thickness you want, take it off the heat. Now taste for seasoning. Does it need salt? Will a dash of hot sauce brighten it? Does it need more of your Herb of Choice? (I’d add sage, with the thyme, but my mother in law doesn’t like it. Instead, I often make tarragon gravy for her chicken.) Maybe just a dash of a commercial seasoning mixture. Make the flavoring as simple or complicated as you want – the bare bones version is still good, as long as you have a nice broth. If you need it to be gluten free, use the Gluten Free Roux Cubes (obviously) and (less obviously) make sure your broth is gluten free. Some commercial broth and stock contains gluten, which you may not expect. (I sure didn’t! Luckily Rich had learned to read ingredients obsessively…) If you want a vegetarian gravy, use a vegetarian broth – if vegan, also use roux cubes made with olive oil, not butter. 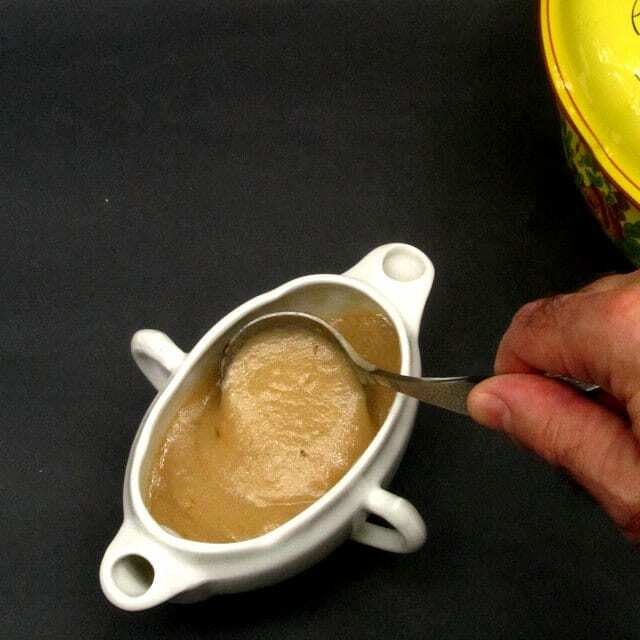 If you use a fat free broth the gravy will be low-fat – there is less fat in the roux cube recipe than in the average fresh roux recipe. 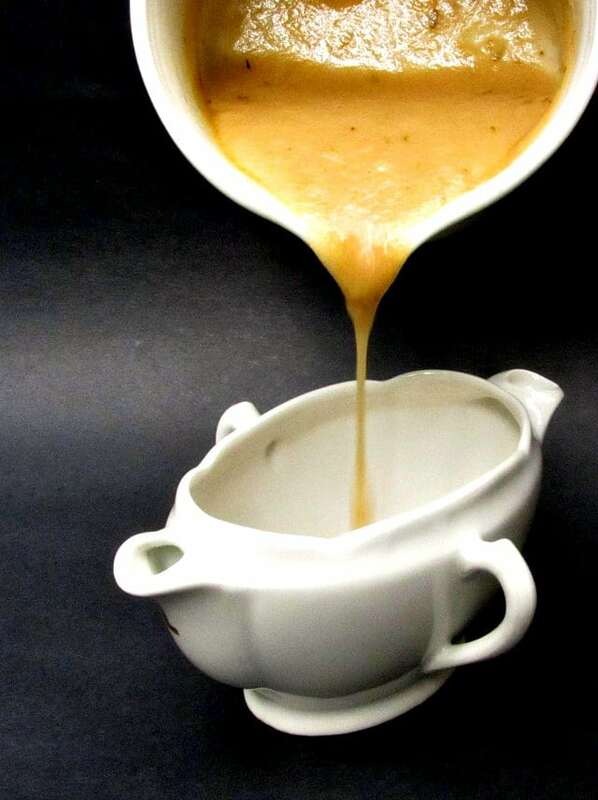 Gravy makes food moist and adds flavor – which is the whole point of using it – and that can help people with either mild swallowing difficulty or low appetite. 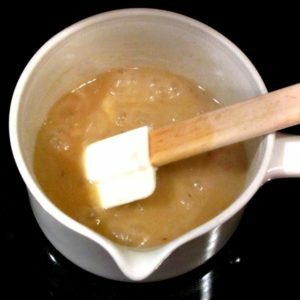 Make Instant Gluten Free Gravy in five minutes! All you need are Inhabited Kitchen's Gluten Free Roux Cubes, and a cup of flavorful broth. Place broth in small saucepan. Add seasoning, if desired. Add roux cubes Stir until cubes are melted. Continue stirring until gravy thickens. Taste for seasoning, adjust if needed. Serve at once. 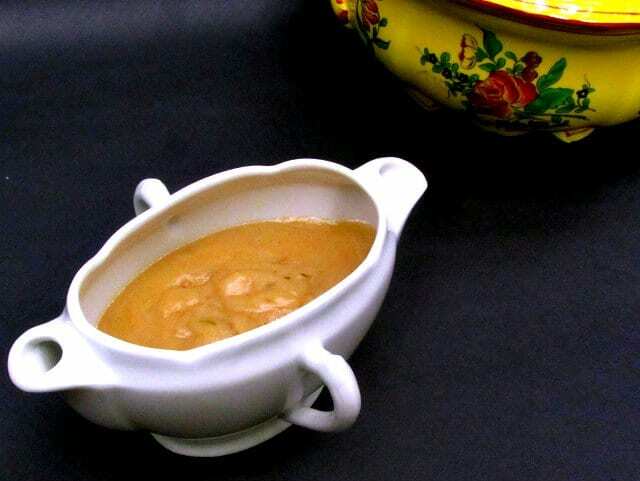 This is a base recipe for chicken gravy. 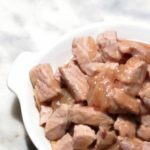 The technique is the same for any other - just substitute beef, turkey, pork, or vegetarian broth, and season as desired. This looks like a fantastic gravy recipe. I love that it is gluten free. I am going to try this over my mashed potatoes soon. 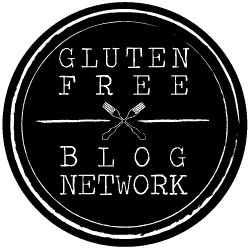 This is such a great option for people who need to avoid gluten! And I love the different options you mention for various herbs. I'm with you - I'd definitely like the addition of sage! 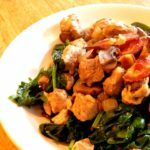 But I'm also a total sucker for tarragon, so the idea of doing a tarragon-accented gravy over chicken sounds awesome, too! 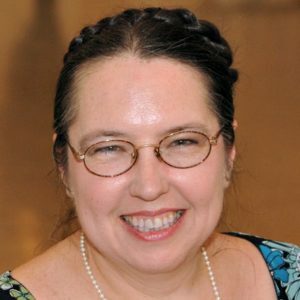 What a terrific post - thanks bunches! Love how simple and delicious this gravy is. I would love to try it with chicken! 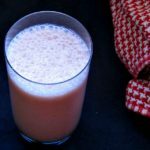 Everyone needs a recipe like this, dietary restrictions or not! Growing up, my mom always used powdered gravy starter, and I was never much a fan, but this recipe is something I could really get behind! 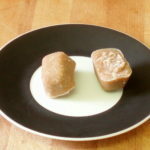 Love your idea for instant roux cubes! It makes making gravy so much easier. I love gravy but I don't make it often enough. This recipe looks amazing! This a recipe to remember for upcoming Canadian Thanksgiving! 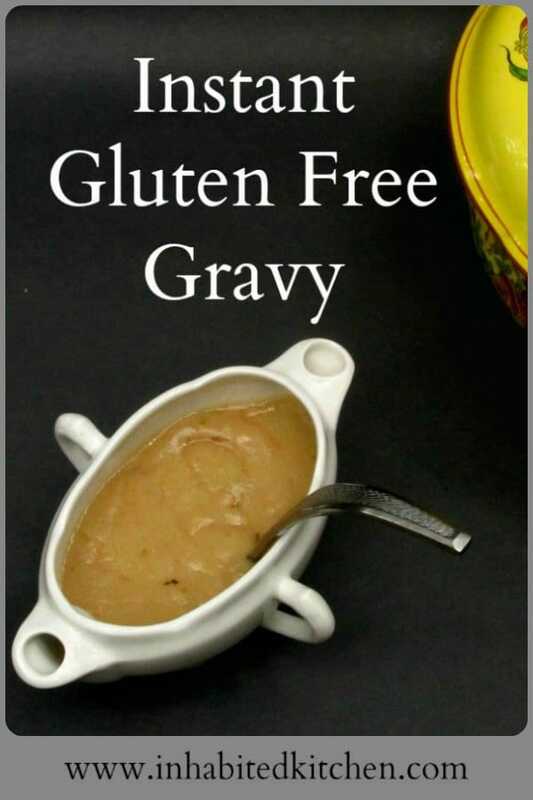 I always like to have a gluten-free backup option and this gravy looks perfect! This looks so good and simple! I love that you’ve cut out a lot of the work by having those roux cubes. Such a great idea. This gravy recipe is just in time for the holidays. I typically use flour in my gravy but thank you for the alternative.. Nothing beats a good gravy! I have to give this a try this week with some mashed potatoes I think! We love comfort food at our house! Such an easy way to have a tasty gravy for family dinner. I love this recipe and I'm saving it. Looks really thick and fantastic.